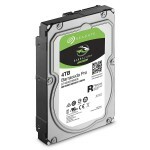 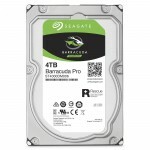 On this review, we are taking a deep look at one of Seagate’s reinvigorated storage line, the BarraCuda series. 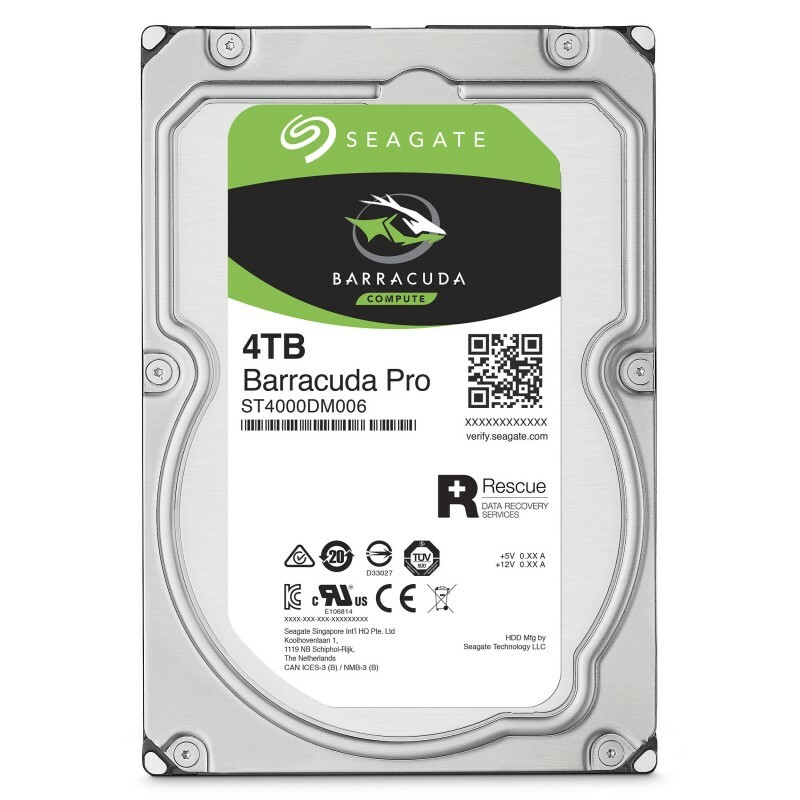 What we’ve got is the 4TB model (ST4000DM005) in the 3.5″ form factor spinning at a rate of 5900 RPM. 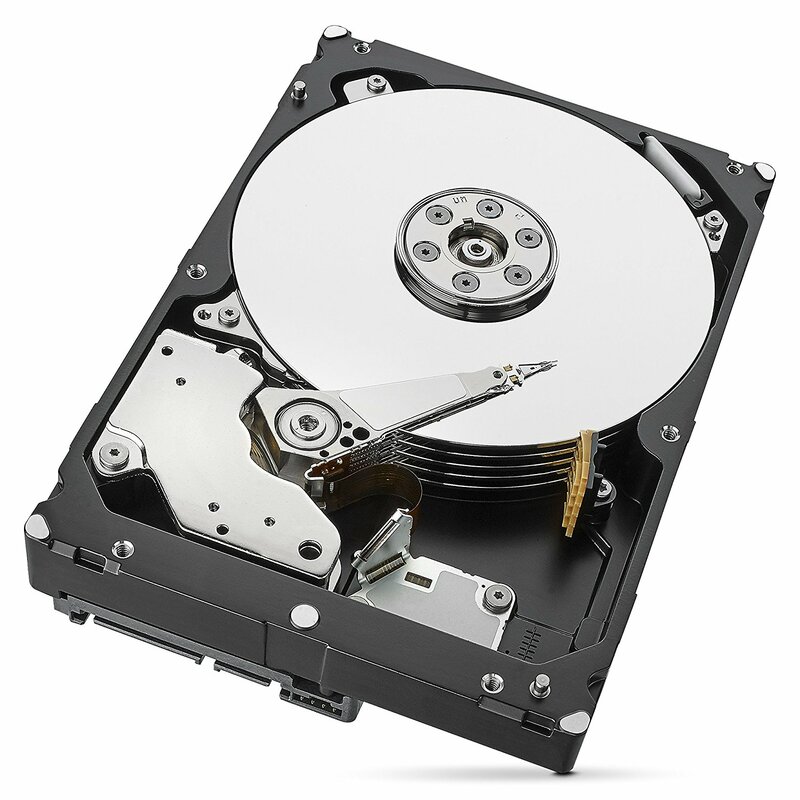 The HDD also features a cache of 64MB, which is the standard in today’s high capacity mechanical drives.